BGC gives back. 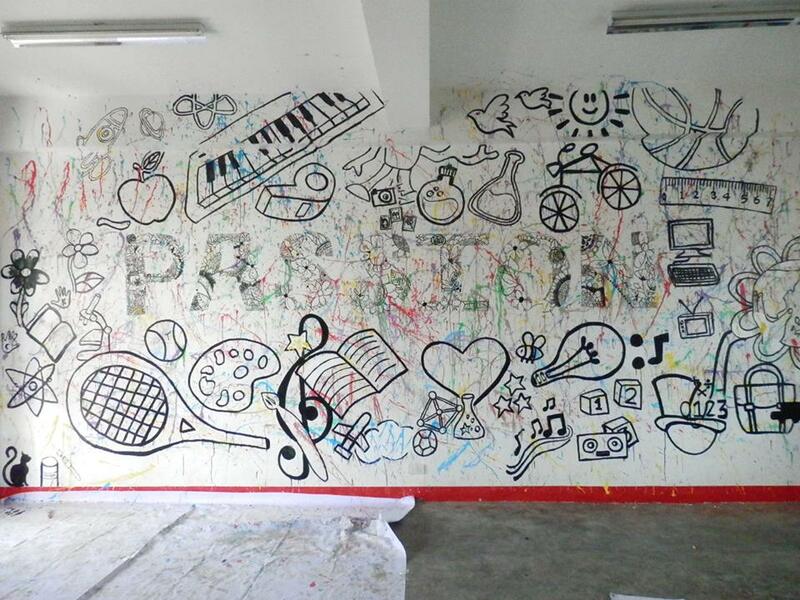 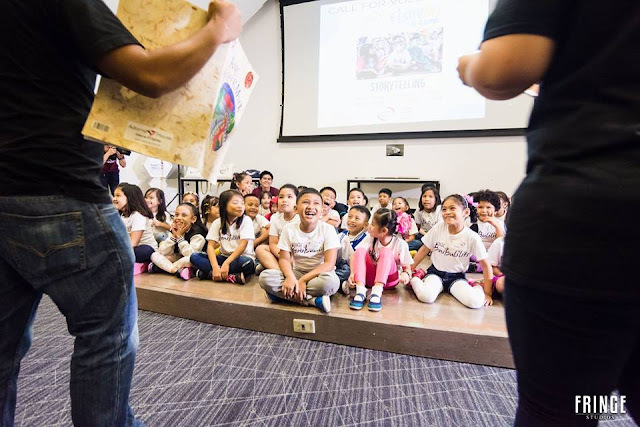 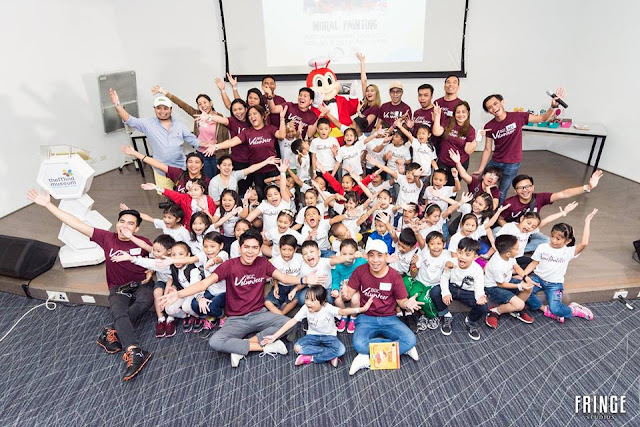 Fort Bonifacio Development Foundation, Inc. — the social responsibility arm of Bonifacio Global City recently led BGCitizens and volunteers in painting a colorful mural and brightening up a classroom in BGC’s adopted school, Gat Andres Bonifacio High School. 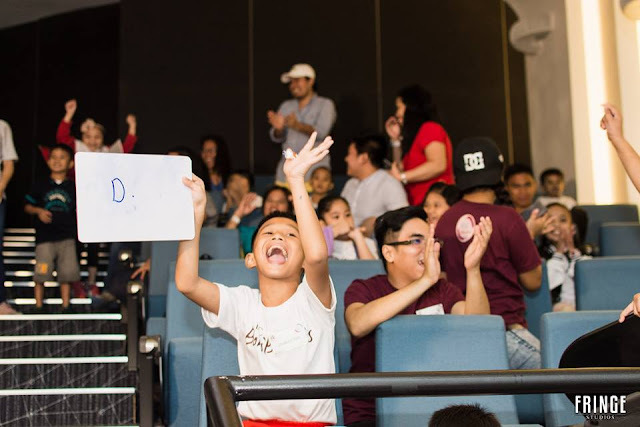 They also spent time with the kids of Taguig (tagged as the ‘Bonibulilits’) for rounds of storytelling sessions, art workshops, quiz shows, games, presentations, and a tour at The Mind Museum. In partnership with Daiichi Properties, such initiatives aim to get the public involved in passionate pursuits that reach out to the Taguig community for inclusive growth and development. 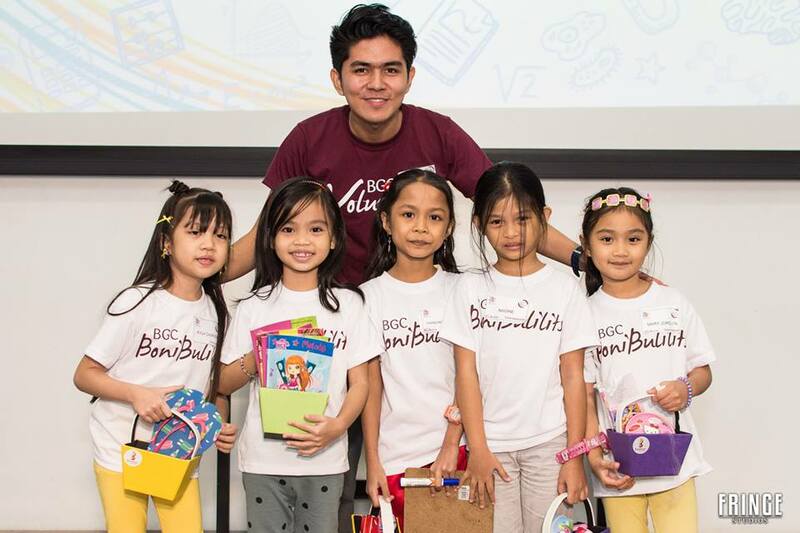 Mr. Jun San Juan, Community Relations Officer of the Fort Bonifacio Development Foundation, Inc. with some of the ‘Bonibulilits’.